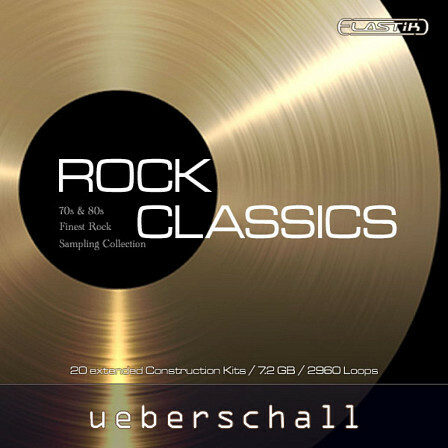 Rock Classics covers the era of the 70s and 80s where famous rock bands were able to decorate their studios‘ walls with gold and platinum hono- red releases. 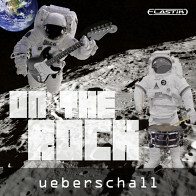 Ueberschall‘s Elastik library „Rock Classics“ is the re- sult of a months-lasting, intense production. Its 20 construction kits offer professionally recorded drums, bass and guitars in up to seven dif- ferent parts. Each construction kit‘s part is available in two variations to multiply the number of possible combinations. All tracks have been recorded using an analogue mixing console and an analogue multitrack to create a truly authentic sound. Also, all guitars have been recording using real amplifiers - no emulations, no exceptions! The abstinence of plug-ins of any kind has led to a production that is exceptionally warm and punchy. Sound wise, Rock Classics is head to head with the classics in rock history. The immense choice of different parts and variations makes this library ideally suited for film and advertisement soundtracks. 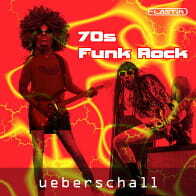 Rock Classic is also a perfect choice whenever the classic sound of those 70s and 80s legendary rock songs is needed. And thanks to individual instrument tracks, the library is of great use in any other creative environment, making Rock Classics an ideal start point for new compositions. At the same time, the individual tracks allow easily analyzing how the sound of a great rock classic track was built. This qualifies the library as suitable demonstration material for music schools and educational institutes for audio- and sound engineering. 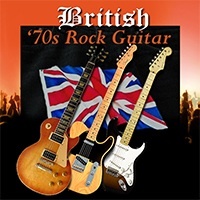 Rock Classics consists of 7.2 GB audio data containing 2.960 loops. The 20 construction kits are divided in up to seven parts. 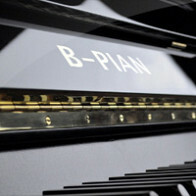 Available are intro, A-, B- and C-parts as well as breaks and outros. 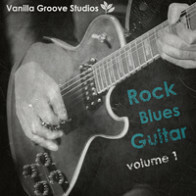 All electric guitars and basses are available as individual tracks, being recorded using real amplifiers - no modelers! The Following End User License Agreement is included with Rock Classics. This License is only valid for the individual who has purchased an unopened, new and lawfully made copy of Rock Classics from a dealer or distributor authorized by Big Fish Audio.